Ok, I know this was made a while back but if you haven't seen it, you should. 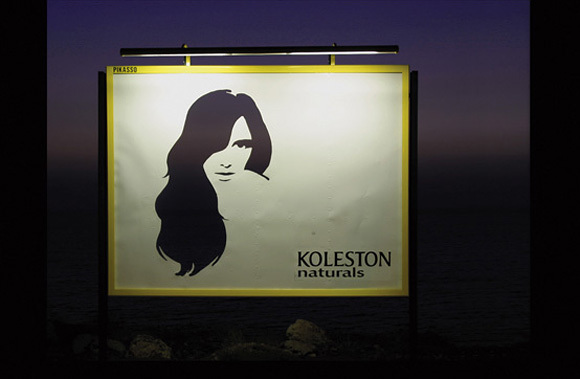 The woman's hair is die-cut in the billboard to capture the variations of Koleston naturals' colors through the different phases of the day and night. Awesome! And guess what? 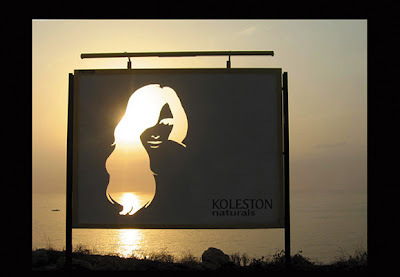 Its by Leo Burnett, Beirut, Lebanon! 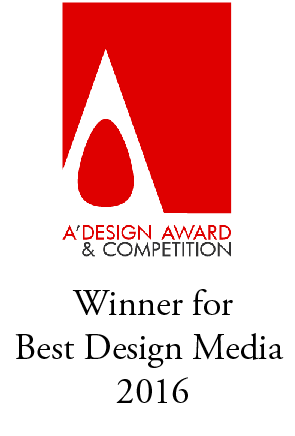 Woohoo!Kudos guys! Great idea and well done. 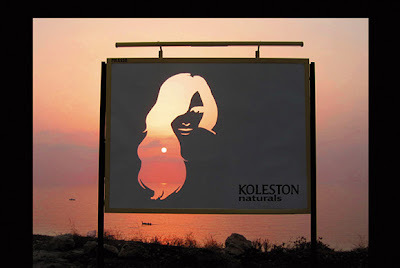 But on the whole, I'd MUCH rather see the horizon, sunset and sky naturally!